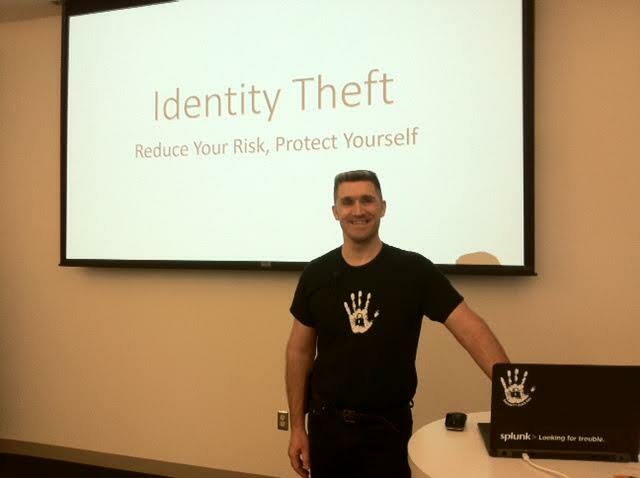 Miss this week’s Learn IT @ Lunch session “Identity Theft: Reduce Your Risk, Protect Yourself”? Watch the session recording. Note: You may be prompted to update your MS Silverlight Plug-in to be able to view the recording. Remember Take the CyberSmart Pledge, Win Apple Watch or Basketball tickets this month as part of National CyberSecurity Awareness Month. Go to security.duke.edu to learn more.